This Policy is specifically designed to protect marine trade businesses and boat owners and is provided by Certain Syndicates at Lloyd’s. A dedicated underwriting and claims team synonymous with marine leisure trade insurance. Dealing with Underwriters who have a wide knowledge of the marine leisure business. All core insurances for your business, apart from motor (RTA), engineering inspection and legal expense, can be placed under one policy. 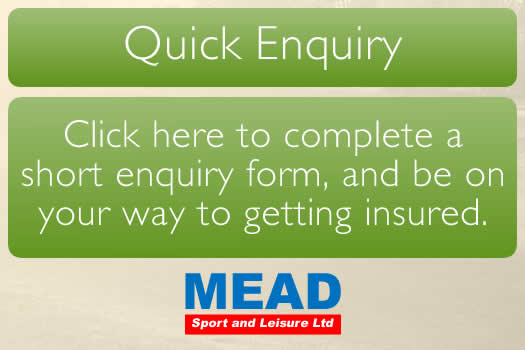 The ability for YOU to tailor your insurance to YOUR requirements ensuring you do not pay for cover that you do not require. Who can insure using this Policy? Put us to the test ring today on our HOTLINE 0800 085 0261 or email us. 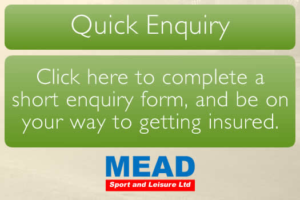 Alternatively if you know what your requirements are click on the relevant form on the left or from the drop down above and submit it to us.